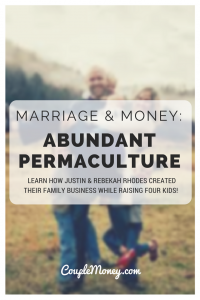 Learn how Justin and Rebekah Rhodes created and now run, Abundant Permaculture, their family business while raising four kids! 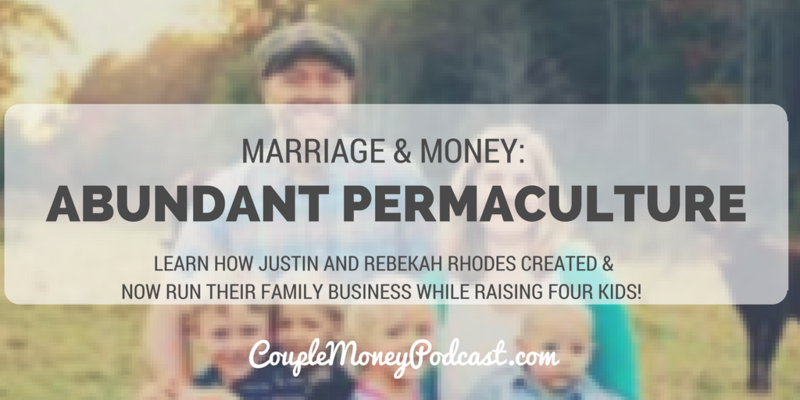 I first heard about Justin and Rebekah after we moved into the house earlier this year. One of our goals with the new place is expand from our container garden we had into the town house and start growing more of our own food. We’ve been toying around with the idea of having chickens in the back. 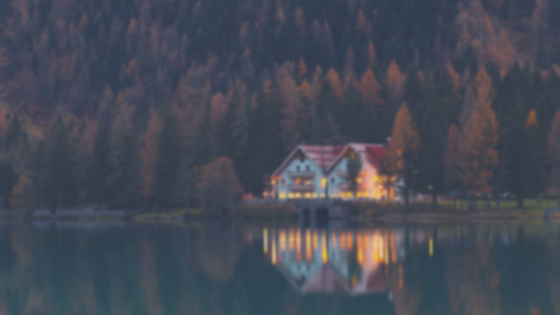 Justin Rhodes came up as one of the go-to resources. Besides the articles out on Abundant Permaculture, he and his family have a channel on YouTube where they cover raising chickens along with snippets of their family routine on the farm. Even if you have not into gardening and permaculture, I highly recommend checking them out. Besides the absolutely adorable kids, I love watching Justin and Rebekah. There’s this playful banter between them. And like many couples there’s a story behind it, or rather several.